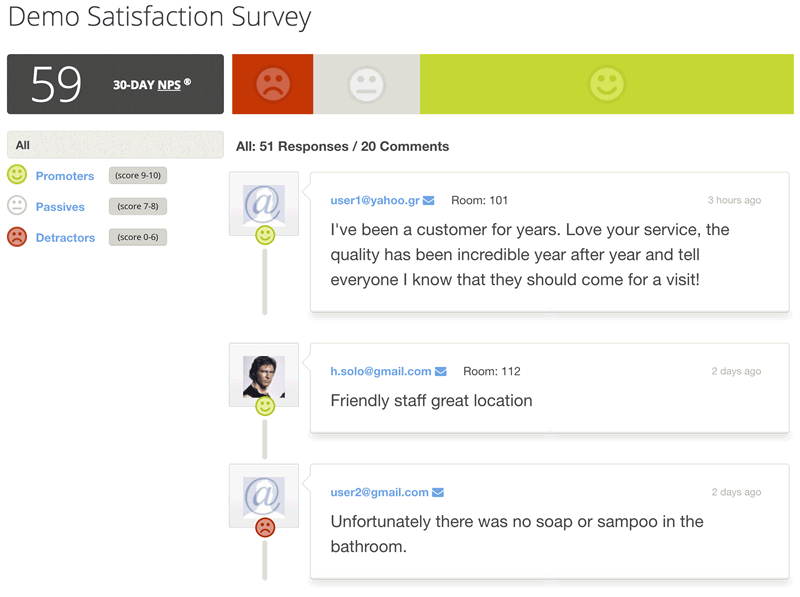 How Satisfied are your Guests and how can you measure it with NPS? When you are running a guest-centered hotel, your goal is to gain happy guests today, as well as establish a long-term relationship with them built on trust. This question is very simple, yet so specific that you can not change it. It doesn’t ask if you enjoyed your visit, or if you had fun, which could be answered with a negative response due to having a disagreement with your spouse/significant other. It doesn’t ask if you liked the beach because you may have an affinity for mountainous locations. Instead, it asks if you would recommend the location to a friend. In other words, it has you distance yourself from your own taste and opinions, and whether you would take on the responsibility of making a recommendation to one of your friends. The simplicity and brevity of the question is what delivers one of the largest response percentages, providing you with valuable, measurable, qualitative feedback on the level of your guest’s satisfaction. It is no wonder that NPS is now a common standard for the world’s largest companies that want to monitor their guest/customer satisfaction, including Apple, Microsoft, Delta Airlines, Four Seasons Hotels and many others. The answer to the NPS question is a numbered response from 0 to 10. Response 0 – 6: Detractors : These are unhappy customers/guests that not only will not recommend you to a friend, but will most likely damage your brand. The chances of them sharing a negative comment/review on social media, or a review site such as TripAdvisor is fairly large. Response 7 – 8: Passives : These are your neutral customers/guests who are not unhappy, yet are vulnerable to competitive offerings. If they were to find a different hotel in the area with a better price/offering, they would most likely leave you for your competition. Response 9 – 10: Promoters : These are your guests who fell in love with you, your brand ambassadors. They are not only most likely to come back and recommend you to a friend, they are also most likely to share positive reviews on social media and review sites such as TripAdvisor. The NPS score is calculated by subtracting the percentage of Detractors from the percentage of Promoters, while ignoring the Passives. If we were to assume that from 200 responses 120 (60%) were Promoters and 20 (10%) were Detractors, the NPS score would be 60 – 10 = 50. Typically, an NPS score over 30 is considered “good”, over 50 “very good”, while over 60 is “exceptional”, however, for a fully accurate view, one should incorporate the average score of your respective industry, which in the case of hotels, the average NPS score is 29. Your NPS score is not only a great overall indicator, but can also be used to track the score you receive from specific guests based on various quantitative and qualitative metrics, ie, those that stayed for 2-days vs those that stayed for 5-days. 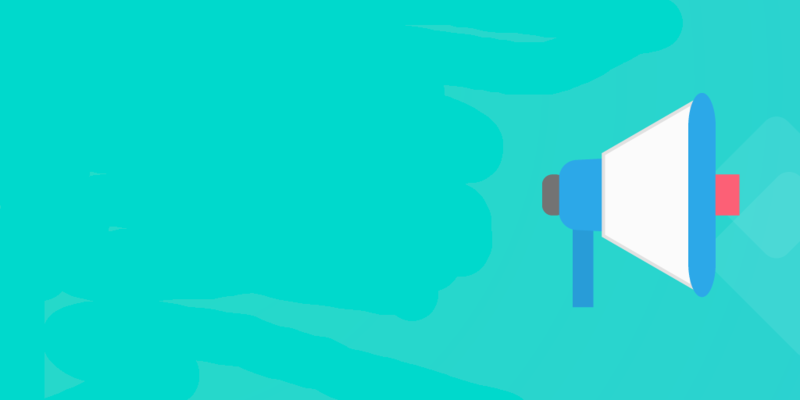 How can Zoottle help skyrocket your NPS? Zoottle has fully integrated NPS into its core product, making NPS campaign issuance and management seamless and automated. With Zoottle WiFi solution, your guests login to your WiFi network with a social media account (or their e-mail). 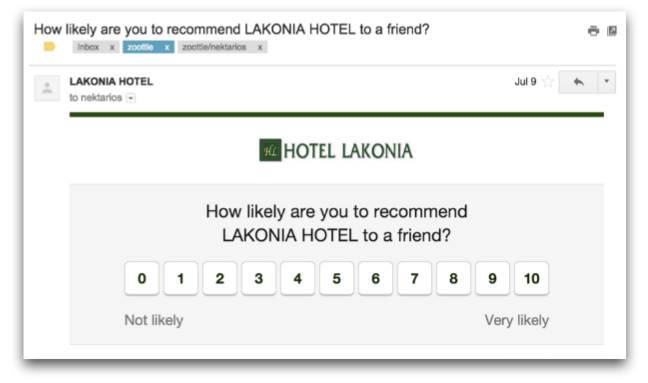 You now have the e-mail of 95%+ of your guests to whom you can send your NPS questionnaire during their stay. Since you are sending your NPS question to 95% of your guests, coupled with the simplicity of NPS, a response is received from over half of your bookings! Compared to the industry average booking survey response rate of 2%, you can see how Zoottle helps skyrocket your results. Along with the response to the NPS question, we ask the guests to provide additional information to justify their response. 40% provide additional information explaining “why” they scored the way they did, with the majority of the comments coming from Detractors, as they want to inform you WHY they were not happy. Additionally, because Detractors have “vented”, it significantly reduces the chances they will write a negative review on TripAdvisor or other social media network. What do I do ‘after’ NPS? Follow up to Promoters: What makes more sense than sending a BIG “Thank You” and also asking them for a review on TripAdvisor (This increases positive reviews on TripAdvisor by 40%). Follow up to Passives: Passives are much more likely to search out a better deal, so a promotional offer for next year is a MUST. NPS is the ideal tool to keep track of your guest satisfaction, giving you actionable and timely insight as to what is working and what is not. Our Real-time guest satisfaction survey for hotels, based on Net Promoter Score ® (NPS), collects reviews from 40% of your Hotel bookings. With Zoottle your NPS will skyrocket, as you will touch almost all of your guests, and through our automated solution, your positive reviews will increase, while your negative ones will sharply decrease.